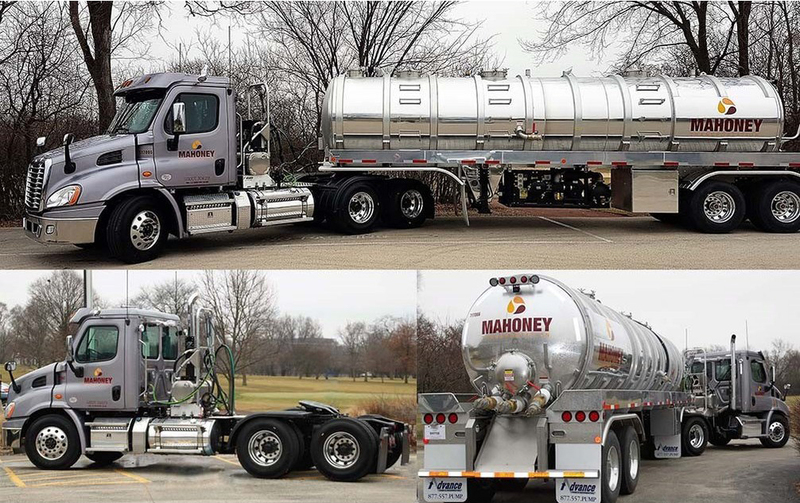 Joliet, IL – May 21, 2015 – Mahoney Environmental, a leading recycler of cooking oil for over 60 years, announced that it has purchased Eco-Collections Services, an used cooking oil recycling company based out of Wilmington, North Carolina. The integration of Mahoney Environmental and Eco-Collections Services will better serve the needs of customers throughout North and South Carolina. The May 01, 2015 acquisition of this recycling company is a strong fit into the Mahoney Environmental strategy to continue growth in services such as used cooking oil collection, recycling, and other back of the house food service needs. Through purchasing Eco-Collections, Mahoney Environmental will continue to expand these services nationwide and solidify its spot among the top licensed recyclers in the United States. “For over six years Eco-Collection Systems has provided used cooking oil recycling and removal services to the Carolinas. Our goal of exceeding our customer expectations is ongoing as we join Mahoney Environmental. I am thrilled to be a part of the Mahoney family,” said Cameron Calhoun, owner of Eco-Collection Services. Mahoney Environmental is a licensed EPA recycler and a leader in used cooking oil recycling. 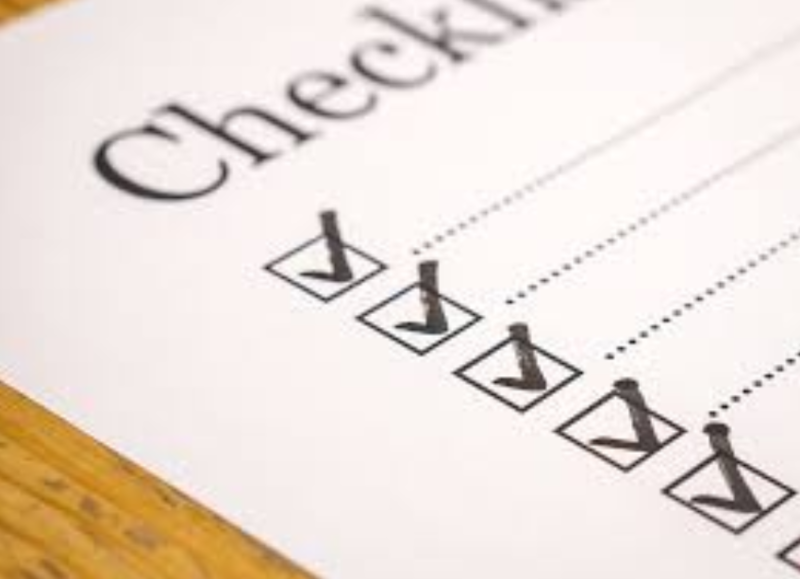 It provides grease trap services to food service operators nationwide, servicing national and regional chains, as well as independent restaurants throughout the United States. 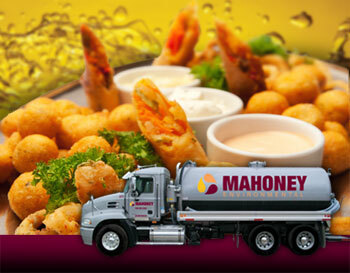 Mahoney also offers fresh oil programs and grease trap services in select markets. 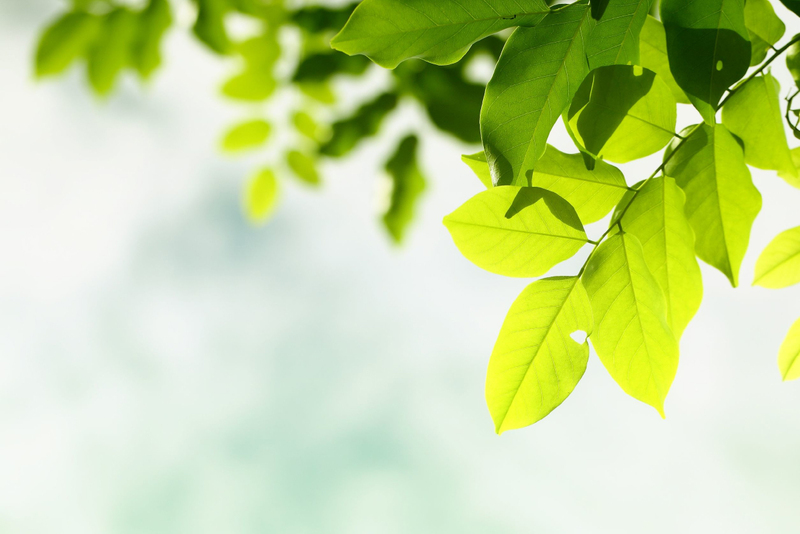 Since 1953, Mahoney Environmental has been recycling used cooking oil, grease trap materials, and other waste products into materials that are used to manufacture new products such as alternative fuels and animal feed.